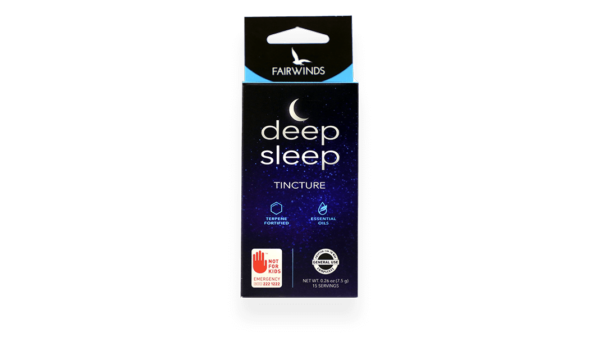 One of our best uses of the herbal entourage effect, Deep Sleep combines potent herbal extracts that synergize with our terpene rich Indica cannabis oil to provide support for deep, natural-feeling rest. 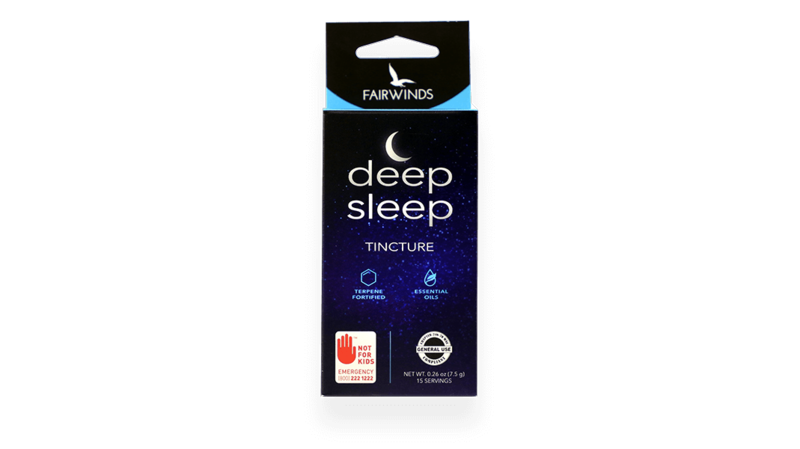 Deep Sleep stands apart from the crowd, leveraging the power of cannabis and herbal synergy. Deep Sleep provides a soothing onset experience that feels completely natural. The synergistic effect is potent yet subtle, allowing the body and mind kick back to a state true to the product name. 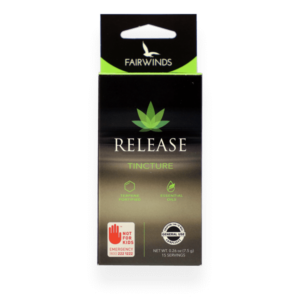 Using an uncommon ratio of THC to CBD, the synergistic effect of the cannabis and herbs lasts less than 8 hours, so you can avoid the groggy feeling of lingering cannabis cloudiness. Try Deep Sleep and experience a new depth of rest. 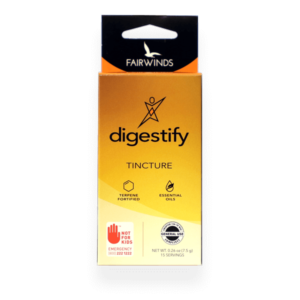 Note: This product has not been approved by the FDA to treat, cure or prevent any disease or ailment.